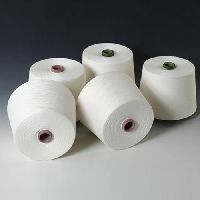 Open End, Carded, Combed and Compact yarn for both Weaving & Knitting applications. 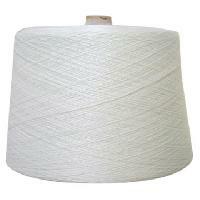 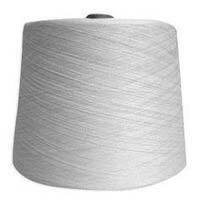 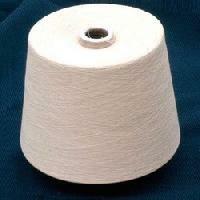 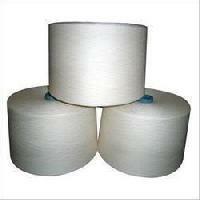 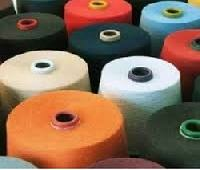 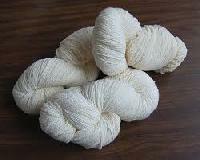 Yarns are made from Indian cotton, organic cotton, African Cotton (CMIA), Australian Cotton & American Cotton. 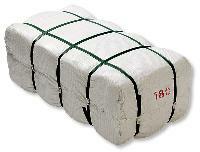 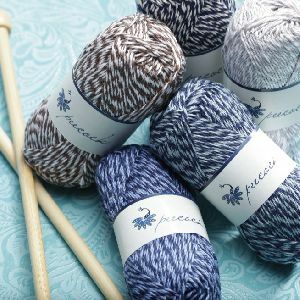 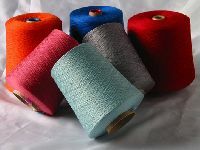 Melange yarn, Gassed & Gassed mercerized are also available. 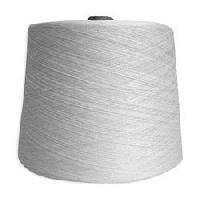 Delicate fabric using the finest fibers. 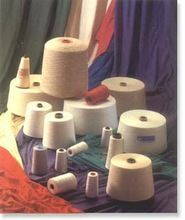 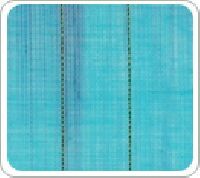 Voiles are both sophisticated and contemporary, offering a vibrant look to your homes and garments. 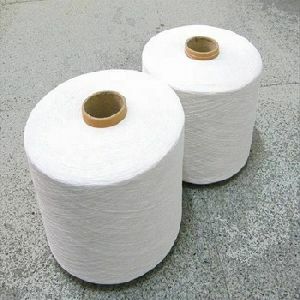 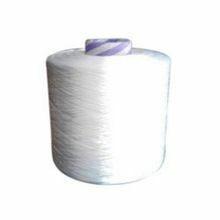 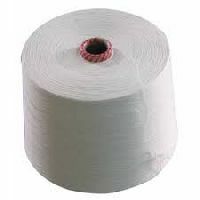 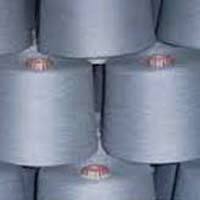 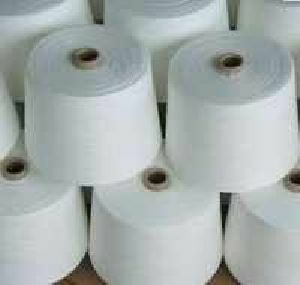 gassed yarn Combed Normal and High Twist Yarn in single and double Combed Compact Yarn in single and double, Elitwist Gassed Yarn Zero Twist Ply Yarn. 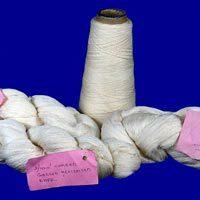 Combed Gassed Mercerised, Cotton dyed yarn, 100% Melange Yarn from 5% black to 55% black, Slub Yarn : Of various pattern - short, medium, long, extra long or as per buyers required styles.